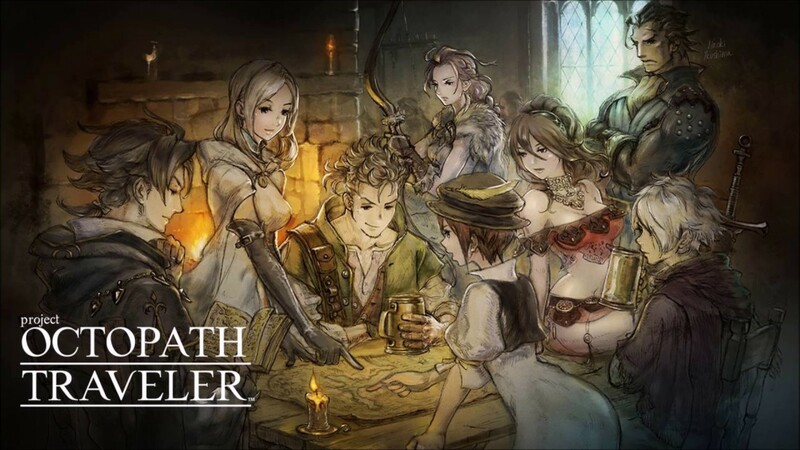 Octopath Traveler has been a game that has generated a fair bit more anticipation than other games of its ilk might, since it was originally announced. There’s a lot of reasons for this. It’s been prominently showcased at multiple Nintendo events (including the Switch reveal itself), the game itself looks gorgeous, with a great realization of the 16-bit era pixel art style, the gameplay seems to be of the classic job based and turn based style that made SquareSoft such a beloved name to begin with in the 1990s, and both the demos that have been shared for the game so far have been meaty, and extremely exemplary- leading to an appetite for the final game. So maybe it should not come as a surprise to anyone that there’s a lot of anticipation for the game. As this thread on ResetEra notes, the game is currently charting extremely high on Amazon across the world, including #2 in Japan, #3 in the US, #13 in UK, #3 in France, #5 in Spain, and #21 in Germany. It is also #10 in Australia, and sold out on Amazon Canada, apart from charting on the eShop Best Sellers list (which has never happened before for an unreleased game). These are all early trends, so they don’t necessarily mean much for how the final game might do either way- but at the very least, they do seem to indicate that there is a lot of interest in the game even ahead of launch, more than is usual for a turn based old school RPG like this one. Maybe this can launch and do well, and Square Enix will be prompted to put out more games in its vein.